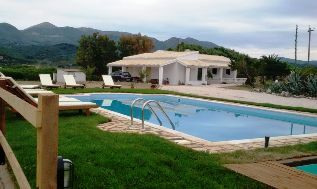 Villa Romanza in Agios Stefanos NW Corfu. 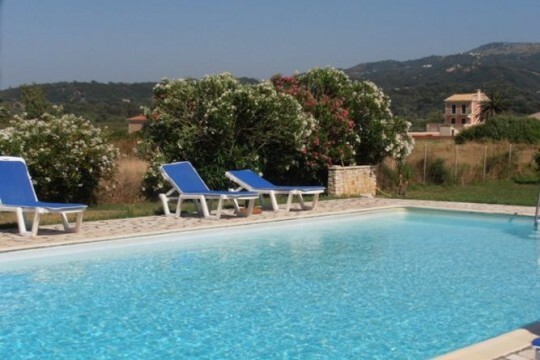 Holiday beach apartments in Corfu with swimming pool. Distance from the beach 50 m. Direct access to the beach. Rates: from 40,--per studio per night in low season. Beach apartments with sea view in Corfu. Rates: from 35,--Euros per studio per night. Apartments in Corfu Bristol Residence in Roda. Rates : From Euro 35,- per studio in low season.